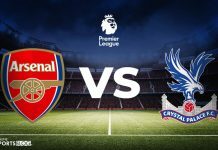 Their performances, particularly the bad ones, are scrutinised quite harshly by football pundits. Ironically, if a team wins a match, goalkeepers rarely get accolades for the result. Not to mention that there are still many goalkeepers who are quite under-rated. Keylor Navas is one of the best goalkeepers in Real Madrid’s history. Having joined the club in 2014, Navas succeeded legendary goalkeeper Iker Casillas. 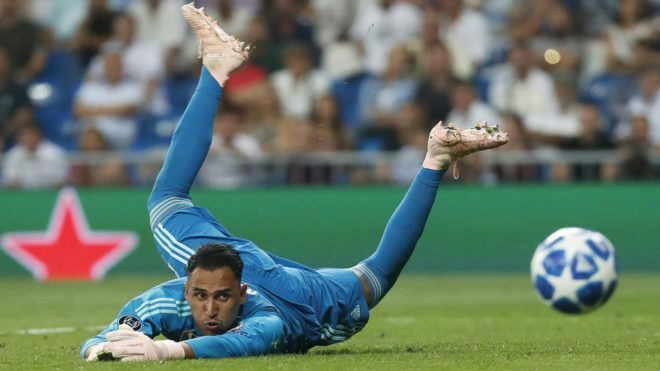 Being an athletic goalkeeper, Navas is mentally strong, is good at positioning himself to save a shot, and is quite a flexible. Navas played an instrumental role in helping Real Madrid win 3 consecutive Champions League titles in a row. With the signing of Thibaut Courtois in the summer, Navas has unfortunately been delegated as his deputy at the club. Despite winning major tournaments for them, it is surprising Real Madrid have picked Thibaut Courtois ahead of their proven campaigner Navas. Yet, Navas has the support of the Madrid faithful, and is still highly rated. 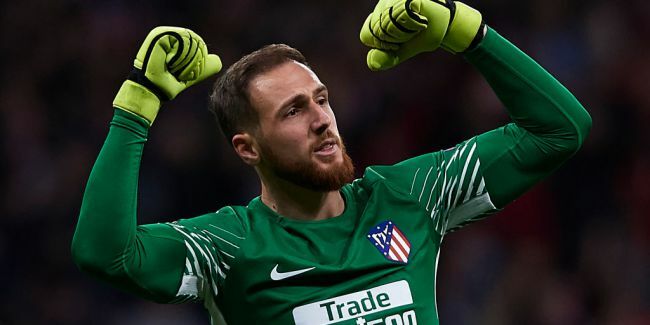 Jan Oblak has established himself as one of the best goalkeepers in La Liga and has played a crucial role in the rise of Atletico Madrid under manager Diego Simeone. Having joined the club in 2014, Oblak has won 1 Europa League title for them and a Champions League runner-ups medal. He is an expert in spreading himself wide in order to cover the goal, has the tendency to stop shots from long-range, and is quite alert while making brilliant saves. He was awarded the best goalkeeper in LaLiga 2015-16. Having so many qualities, Oblak has gotten the attention of big clubs like Chelsea and other elites in Europe. He is the type of player who rarely likes to hog the limelight but still is rated quite well in LaLiga. Marc ter Stegen is one of the best goalkeepers in the world at the moment. 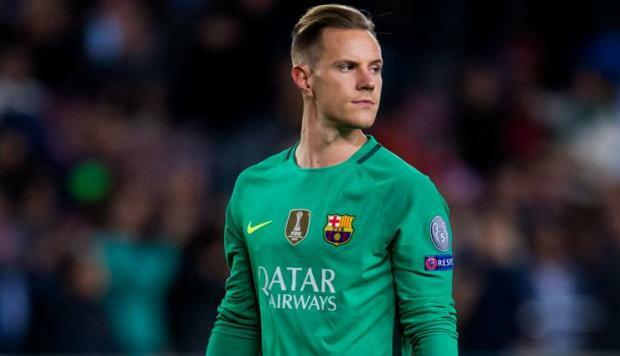 With counter-attacks by opponents being Barcelona’s main defensive weakness, the presence of Ter Stegen has certainly helped them in many situations. In recent years, his performance has become one of the key reasons for Barcelona’s success. His flexibility, alertness, and ability to save shots from close range have made him a standout goalkeeper. It was quite an intriguing decision by Germany’s manager Low to start the out of form Neuer ahead of the in-form Ter Stegen at the 2018 FIFA World Cup. In spite of being neglected by Low, Stegen is highly respected by the Barca faithful and is admired greatly for his goalkeeping abilities. De Gea has over the years established himself as one of the most important and senior players at Old Trafford. 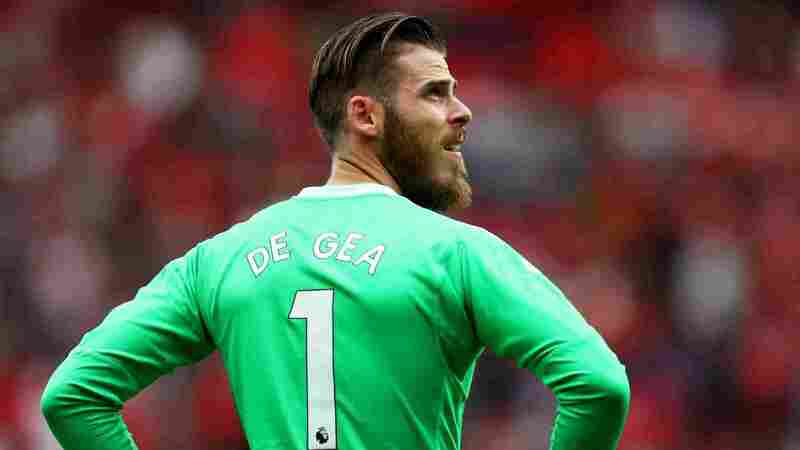 His goalkeeping performances have rescued Manchester United in tricky circumstances. He is regarded as one of the best shot-stoppers in the world at the moment. 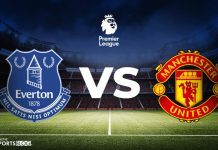 Being an athletic keeper, De Gea has a great positional sense, is great at making diving saves, and is always a potential lifesaver for Manchester United, with the weak defense they currently possess. 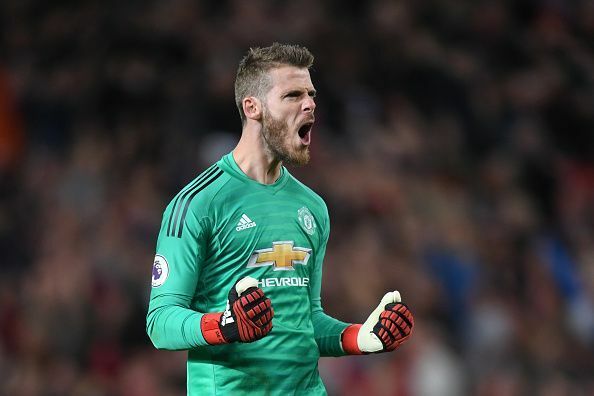 For his outstanding goalkeeping performances which helped United finish 2nd on the league table last year, De Gea was awarded the 2017-18 Premier League Golden Glove award. De Gea is greatly adored by United fans for his service and contribution to the club. In world football, De Gea is recognised as one of the best in the business.